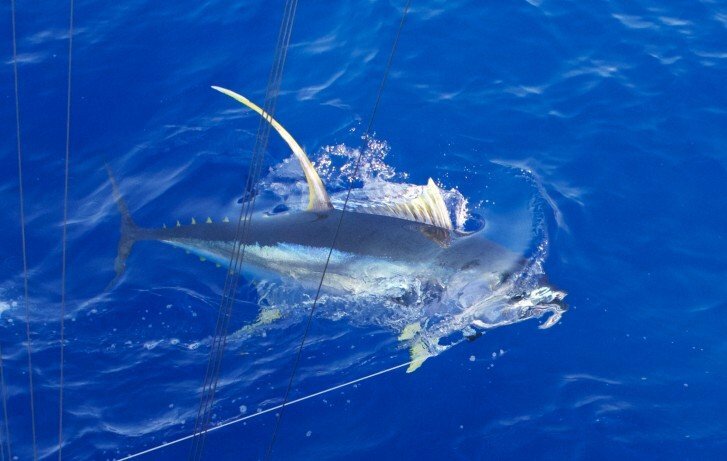 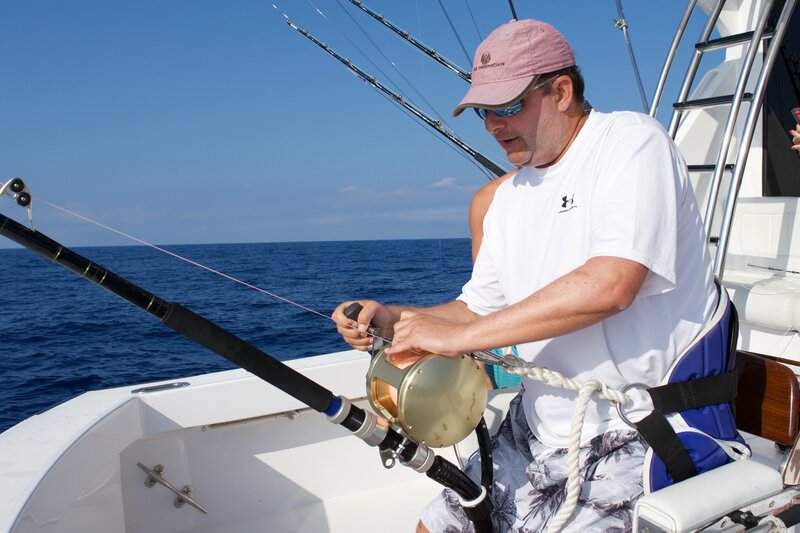 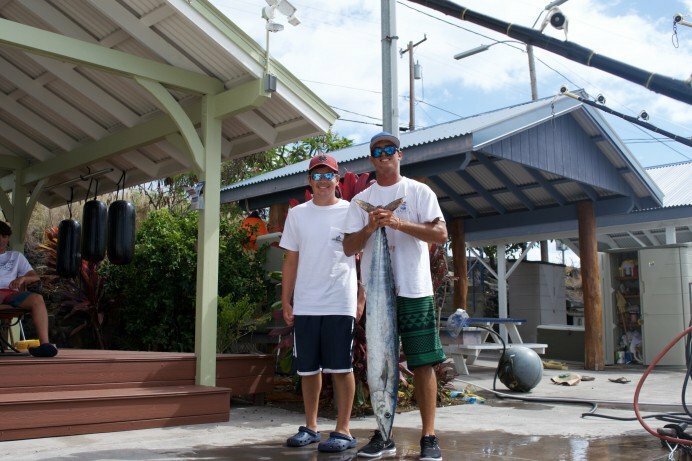 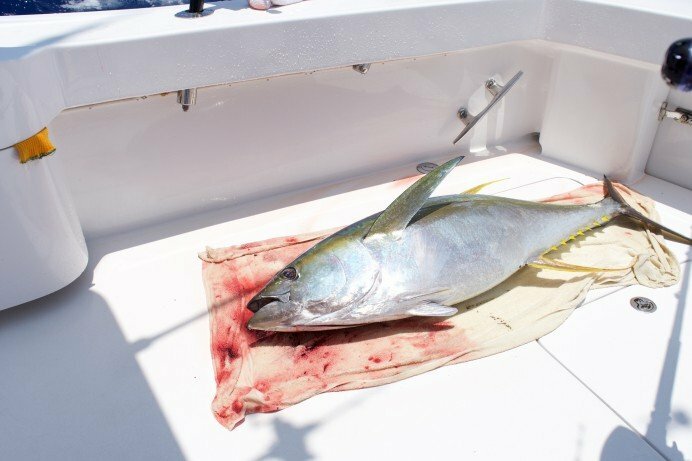 Fishing has picked up in Kona this past week. 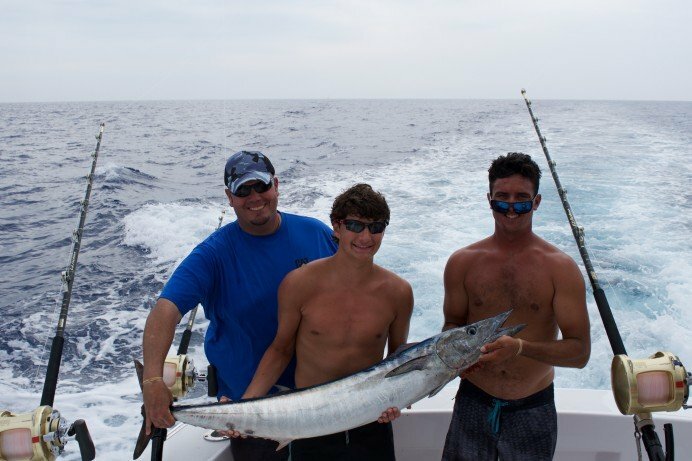 I have been fishing on Ez Pickens with Jason (Tiny) and Andrew (Sheep Dog) with their friends and clients Jason,Heidi, Zach and Jordan Salzman. The last 4 trips Jordan caught and released 2 blue marlin and captured a ono and a 109 pound tuna. 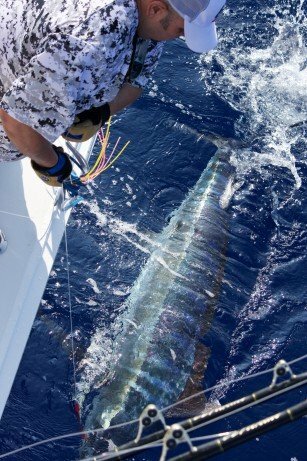 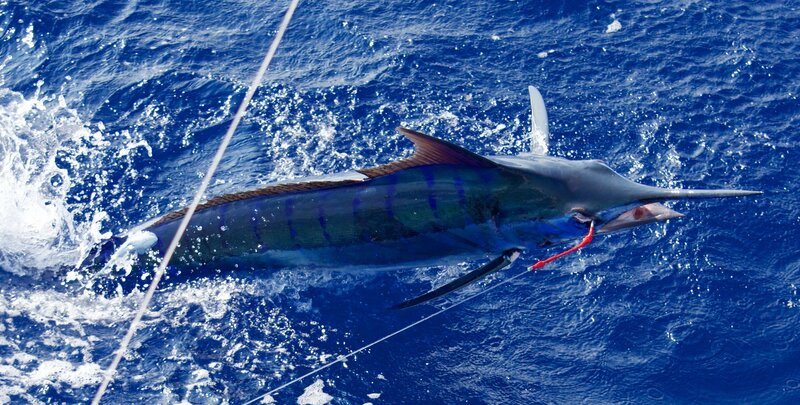 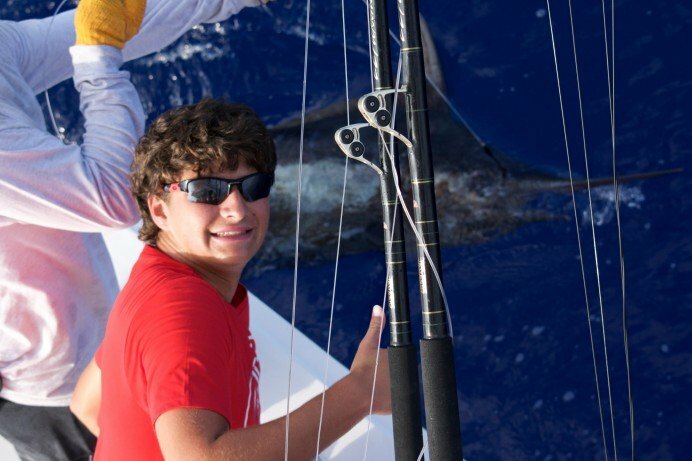 His brother Zach Salzman released a 150 pound blue marlin and captured a ono. 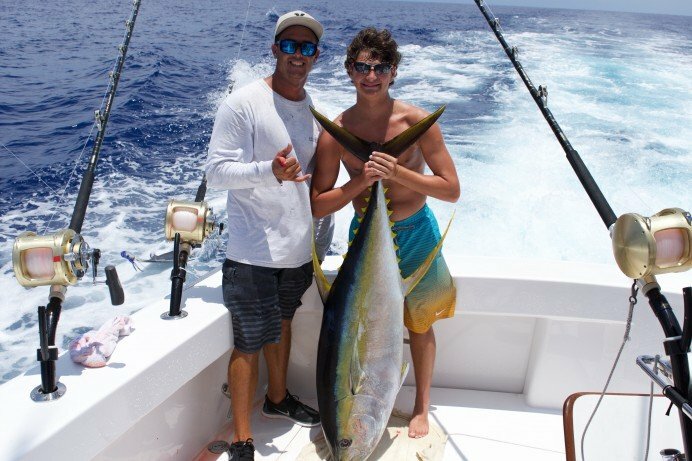 The father Jason Salzman got a really nice tuna around 180 pounds all the way to leader before we pulled the hook just before gaffing. 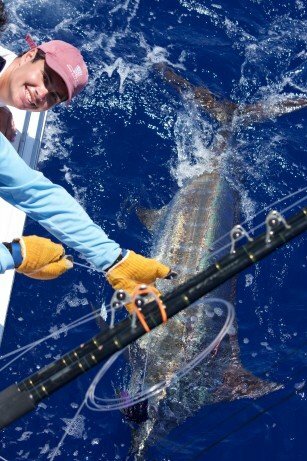 My New Zealand friends have been fishing the Hooked Up and they have been really consistent the last 10 days. My brother and my son Zac have been fishing on Go Get Em and they have been catching some blue marlin and ono as well.